A group of institutional investors in Tesla has sued CEO Elon Musk, alleging that his repeated "misstatements on Twitter" continue to harm the company and its shareholders. 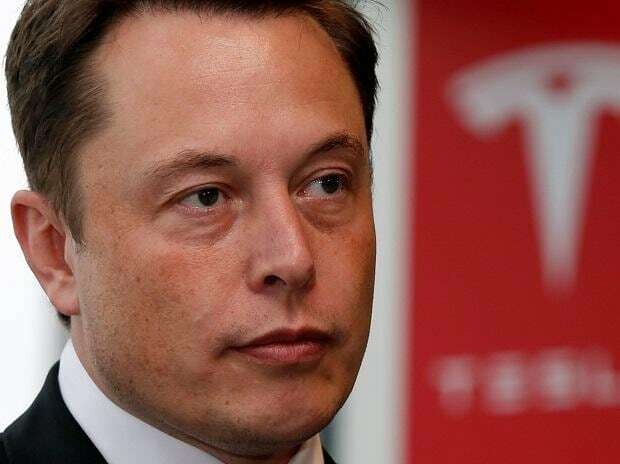 According to a report in CNET late Friday, the investors sued the Tesla and SpaceX CEO, saying Musk's "ongoing unchecked misstatements on Twitter have hurt the electric car maker. "Musk has continually disregarded all efforts to rein in his material misstatements on social media," law firm Grant and Eisenhofer Director Michael Barry, representing the investors, said in the statement. "He has ignored federal court orders, a settlement with the SEC (Securities and Exchange Commission), and even his company's own corporate policies expressedly requiring that any of his tweets regarding Tesla be pre-screened. "His conduct has not only cost Tesla shareholders dearly but threatens to expose the company to even greater liability and litigation in the future," the statement further said. Tesla was yet to comment on the lawsuit. The US SEC in February asked a US federal judge to hold Musk in contempt for violating a settlement deal reached in 2018. The US regulators slammed the Tesla CEO because he "once again published inaccurate and material information about Tesla to his over 24 million Twitter followers".